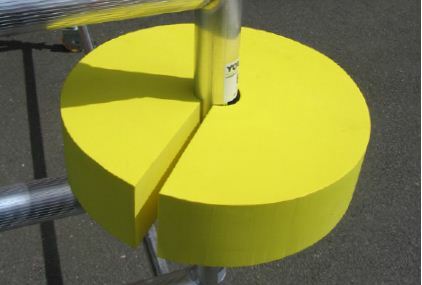 Don’t forget the finer details while you are working on site and make sure you usescaffold tower protectors to combat scuff and scrapes made by scaffold towers, work platforms and podium steps on new decor. 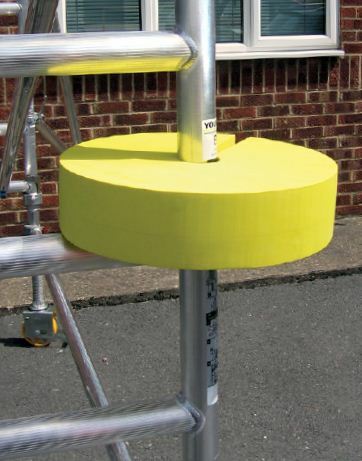 Available from Lakeside Hire for just 70p each, you can save literally pounds if you hire scaffold tower protectors along with all your other kit. Lakeside Hire £0.70 each per week.